Any shock absorber is only as good as the equipment around it. 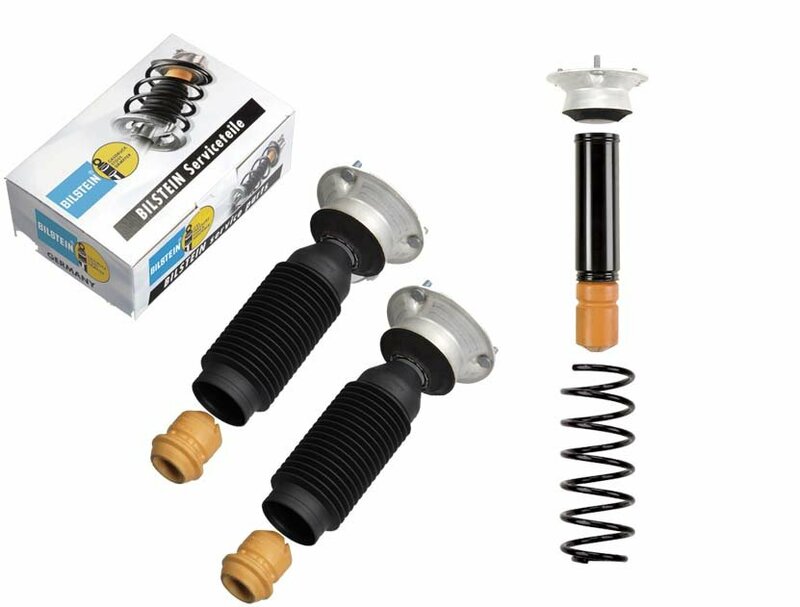 So when you’re replacing shock absorbers, make sure you have the right service parts. Replacing bump stops and dust tubes is an absolute must.